Start the new year off right by earning free gift cards from Swagbucks! 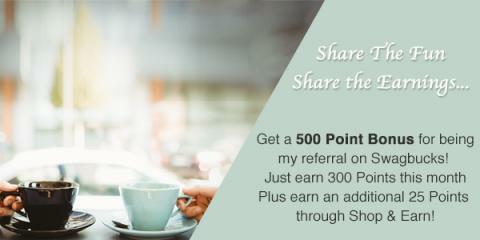 All throughout January, you can earn large bonuses when signing up as my referral on Swagbucks. Swagbucks is a rewards site where you earn points (called SB) for things you’re probably doing online already, like searching the web, watching videos, shopping, discovering deals, and taking surveys. Then you take those points and exchange them for gift cards to places like Amazon, Pre-paid Mastercard, Ticket Master or PayPal cash – there are loads of vouchers to choose from, I personally opt for Amazon or Ticket master vouchers. 2. 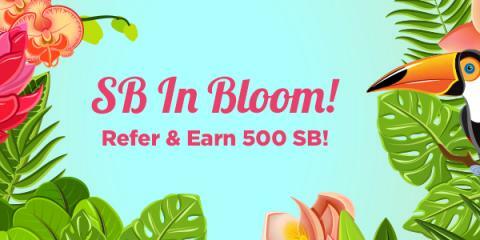 Earn 500 SB total before February 1st, 2019. 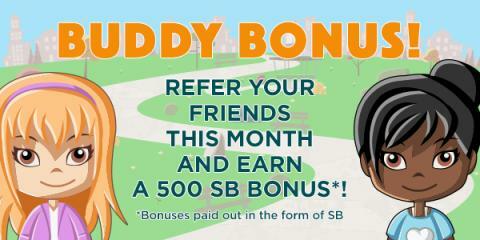 You’ll get a 500 SB bonus for it! 3. That’s it. 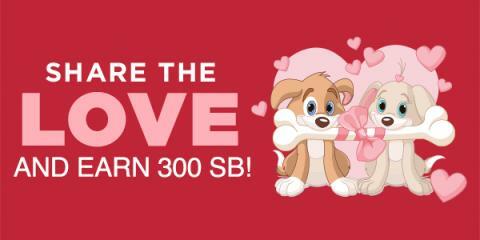 It’s super easy, and Swagbucks is for real. I use it myself, and I’ve earned enough to fund all our Christmas presents for the past 2 years, enough amazing tickets to see Matilda for Emmy’s birthday last year and so much more – and I only ever spend up to 20 minutes a day tops.